The Jenks Group, a consulting firm based in Solana Beach, is using former Navy SEALS and a battlefield movie set to train senior executives. 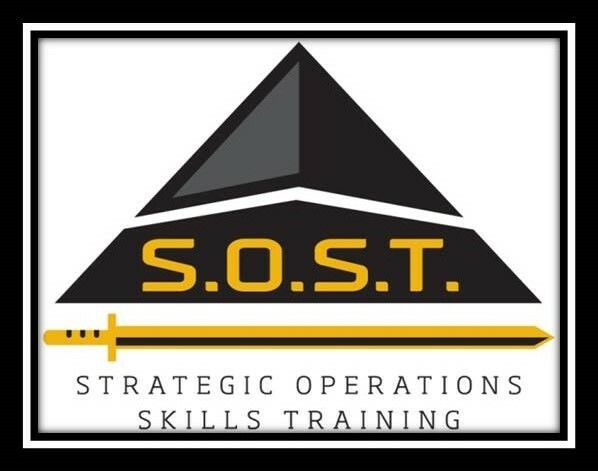 The company’s Strategic Operations Skills Training, or SOST, was developed to put seasoned executives through physically and mentally challenging exercises that provide them with a fresh outlook and renewed traction toward achieving their corporate goals. Four years in development, the program uses a realistic battlefield on a San Diego film studio lot to instill six “game-changing” skills. 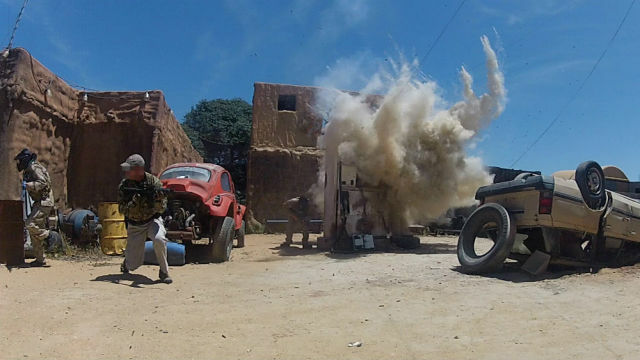 Instruction by former Navy SEALS and state-of-the-art Hollywood special effects heighten the experience for participants. One of the challenges, she said, is in educating and motivating senior executives to manage the change that’s required to move a company forward. “Once someone is engaged for a few years, they tend to settle into a routine that delivers a predictable outcome, and that’s good,” she said. Over the course of two days, executive groups participate in intensive physical and mental exercises modeled on successful military strategies. 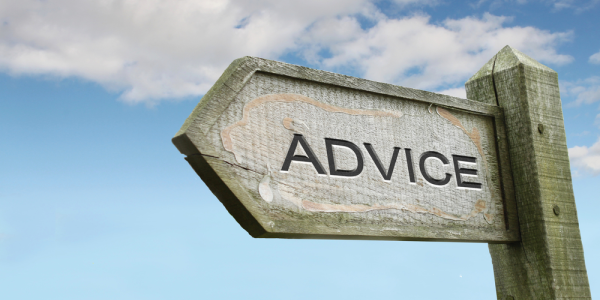 The skills learned in field exercises are subsequently debriefed in the classroom.